This may come as a surprise to some but I’m no luddite. 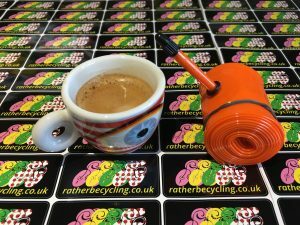 I love genuine innovations and developments that enhance my riding, but I can’t have been alone in going through a great many disappointments of the over promise and under performance variety with bike tech and kit. 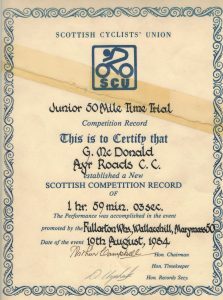 I used to be quite fast over 50 miles. Now that I’ve passed my 50th birthday I’m starting to look at “fast over 50” in a whole new light and it’s got me wondering if it’s possible to turn the clock back with some modern cycling science interventions.